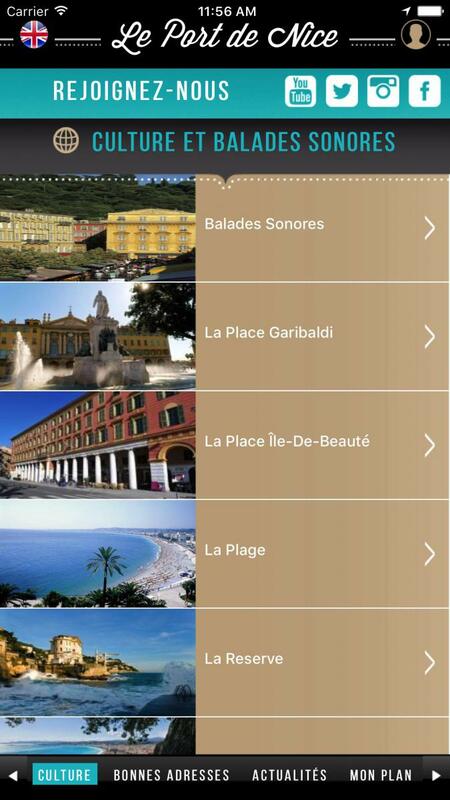 Explore the Port of Nice, thanks to your mobile ! 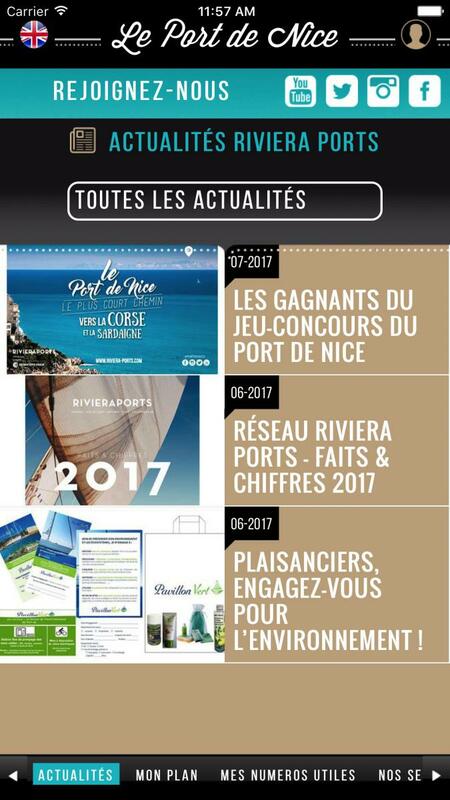 The Port of Nice app is available on AppStore or Android Market. 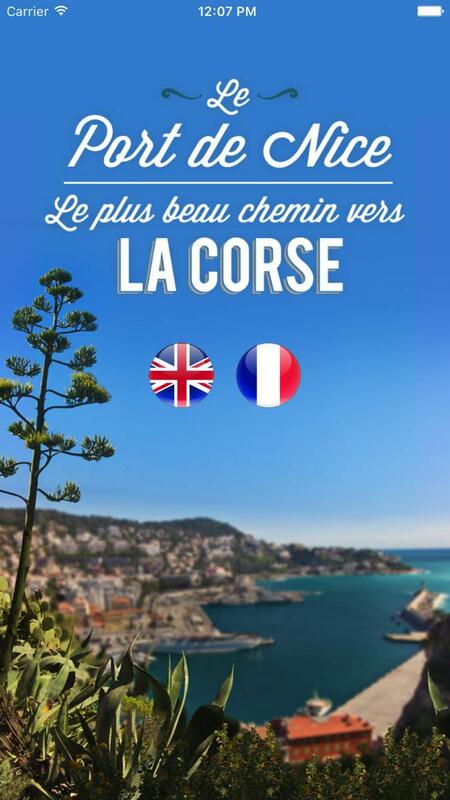 Are you on a stopover or cruise call at the Port of Nice ? 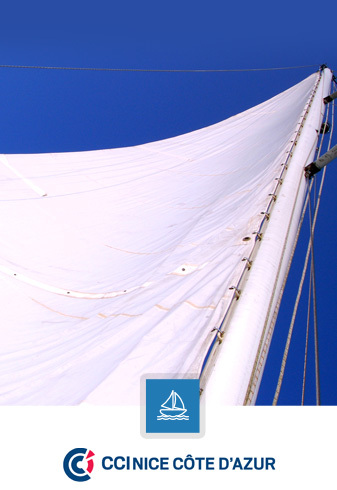 Why not start by visiting the local area ? The Port of Nice has an exceptional cultural heritage, and is also one of the most picturesque and unspoilt areas of the city !